Octavo. 176 pp; b/w illustrations throughout. Paperback. VG, a clean, unmarked copy. The architecture produced between 1700 and 1800 represents a classic perfection that no later age has equaled. 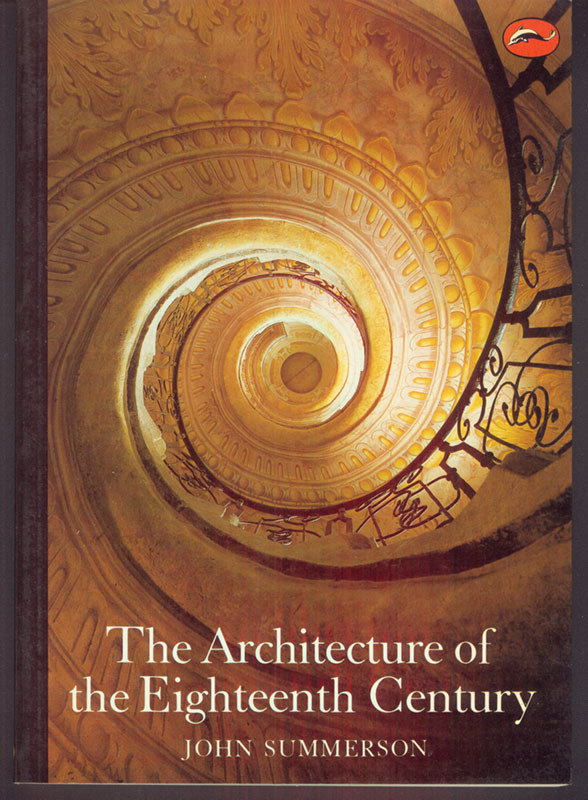 Summerson provides a succinct summary of the period, bringing into focus not only the exquisite beauty of these buildings, but also the intellectual background from which they sprang. Part of the World of Art series.